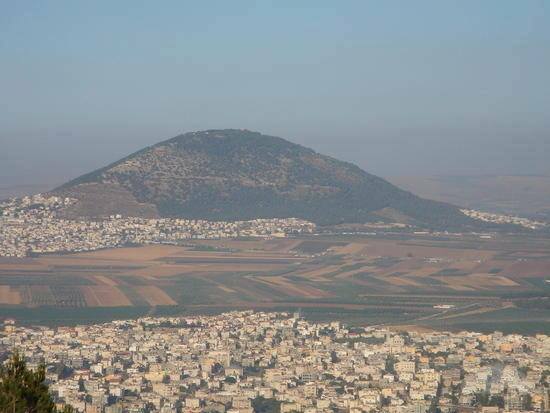 In the New Testament Jesus is Transfigured and becomes radiant in glory upon a mountain. 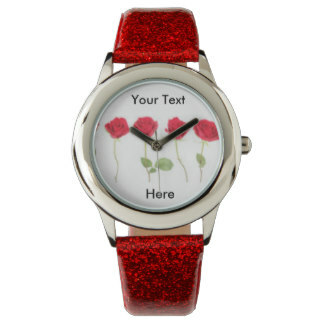 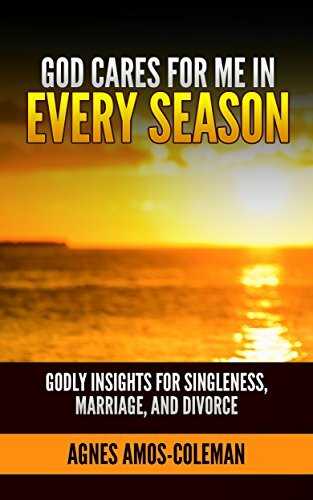 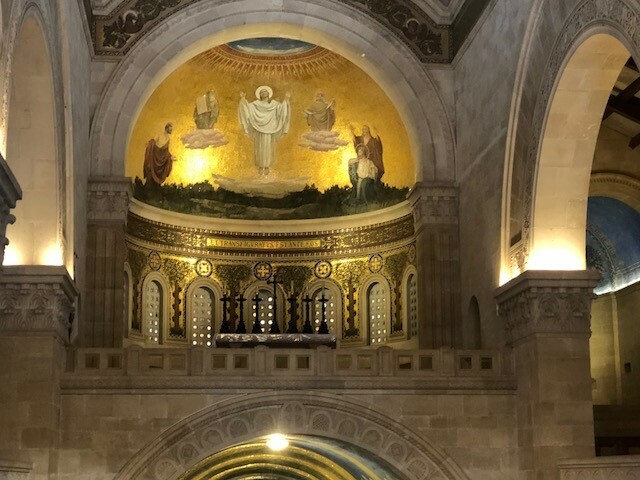 At that point the prophets Elijah and Moses appear and Jesus begins to talk to them. 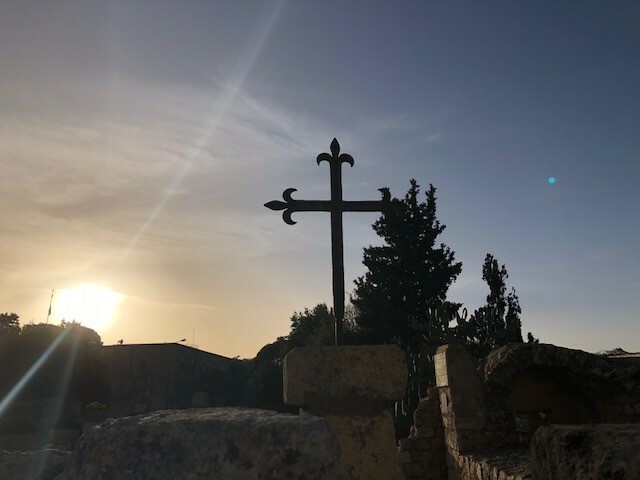 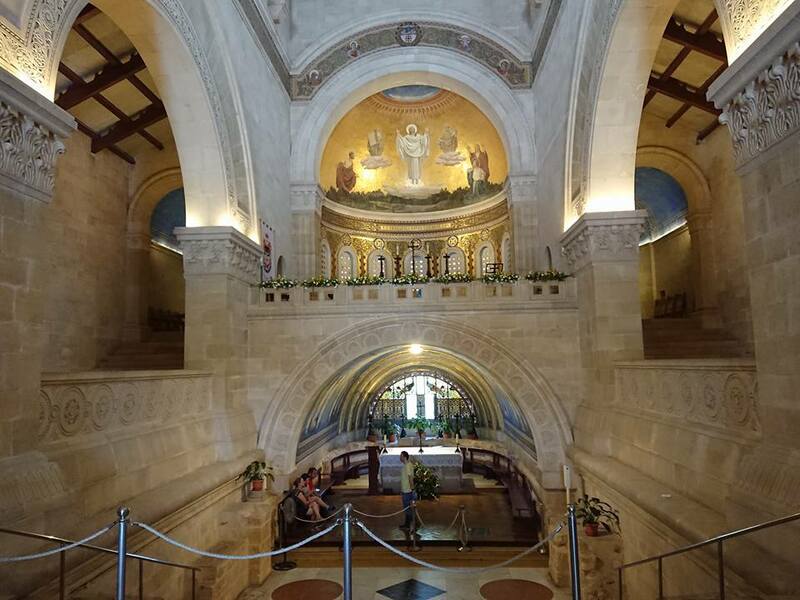 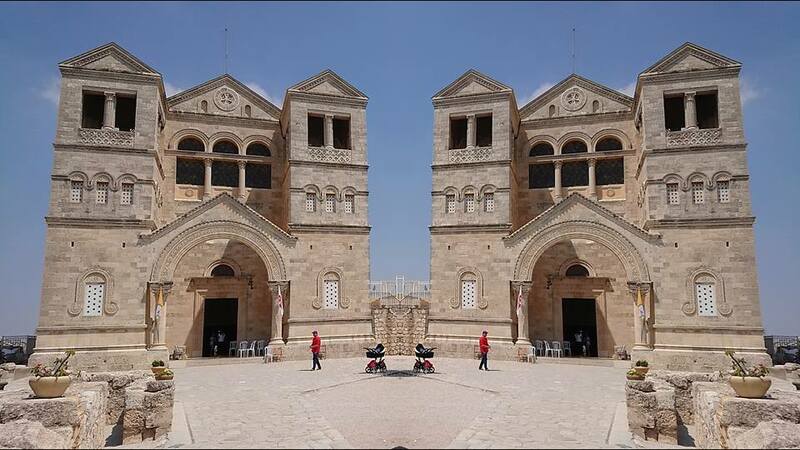 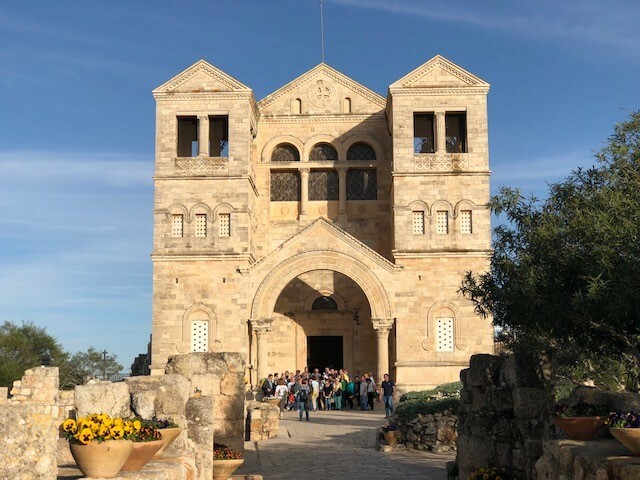 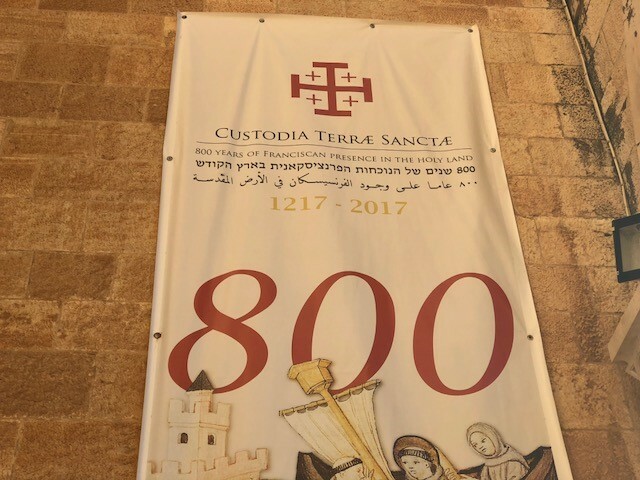 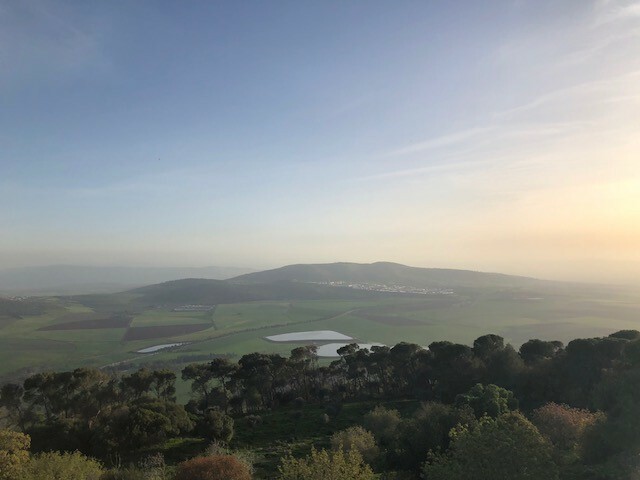 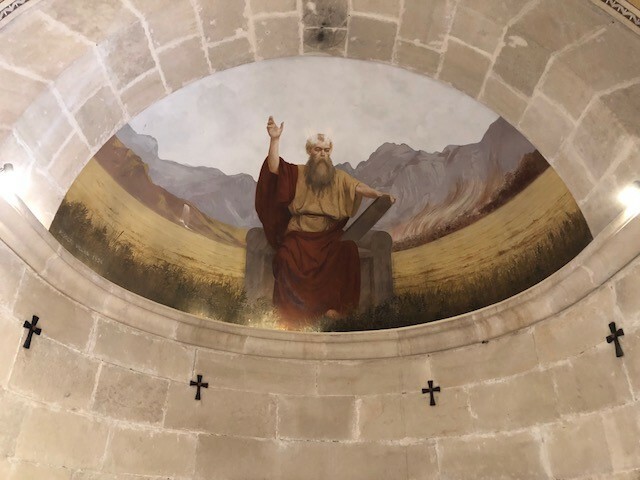 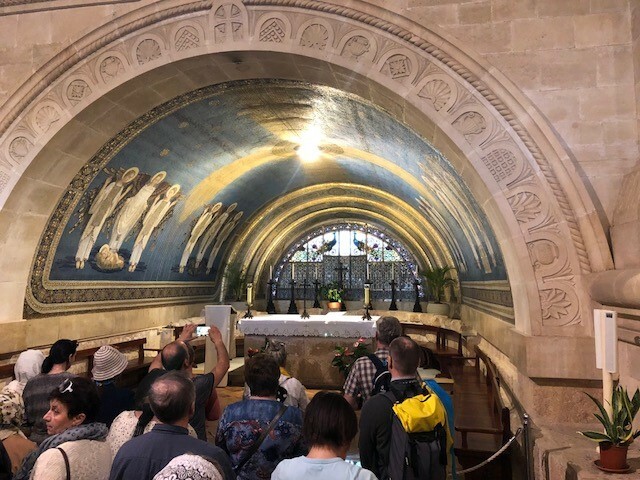 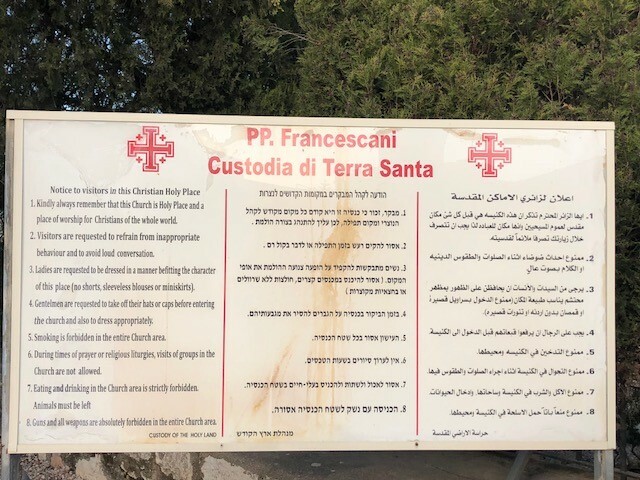 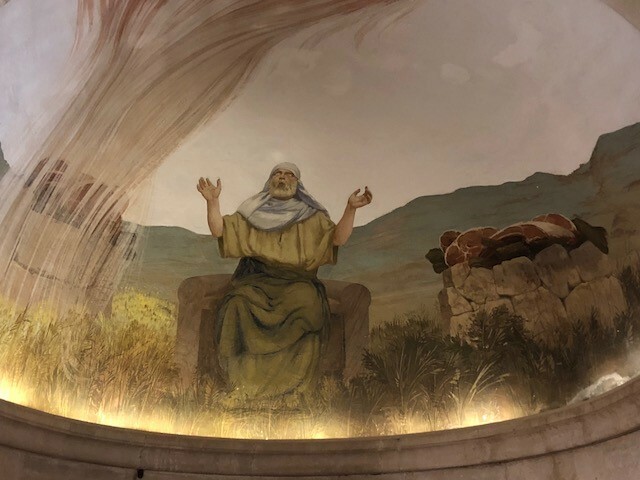 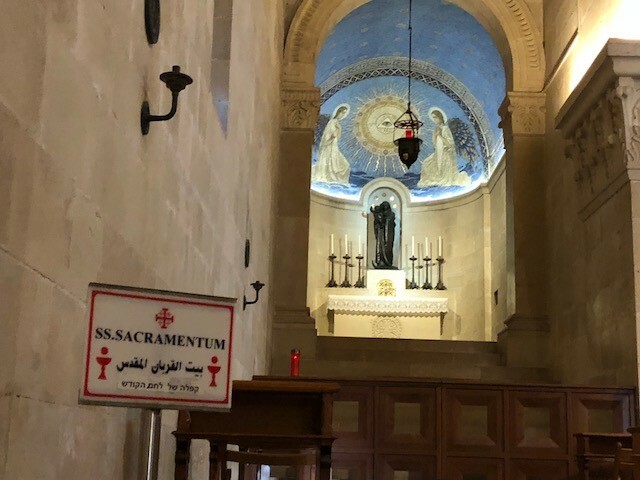 What to see at the Church of the Transfiguration? 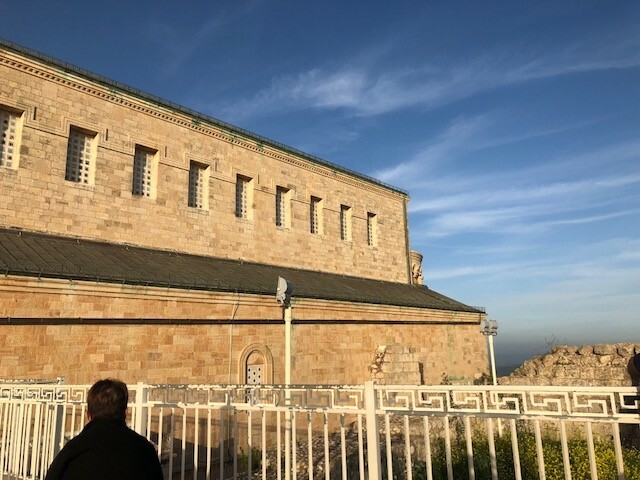 You will see a beautiful Orthodox and Catholic church which is separated by a wall. 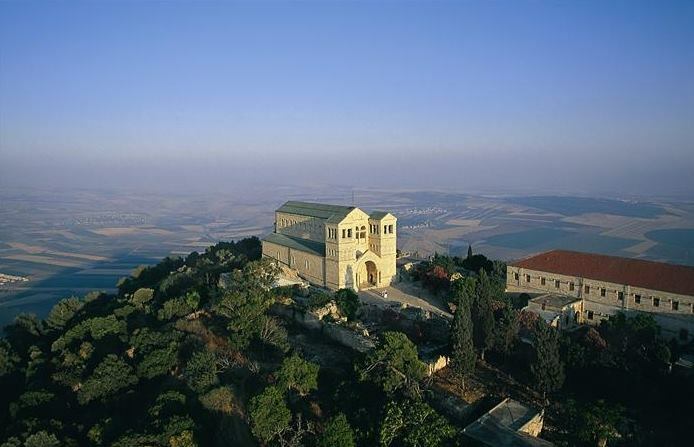 The place is so beautiful and the views are breathtaking that you won't want to leave this place considered by some tourists as Heaven on earth. 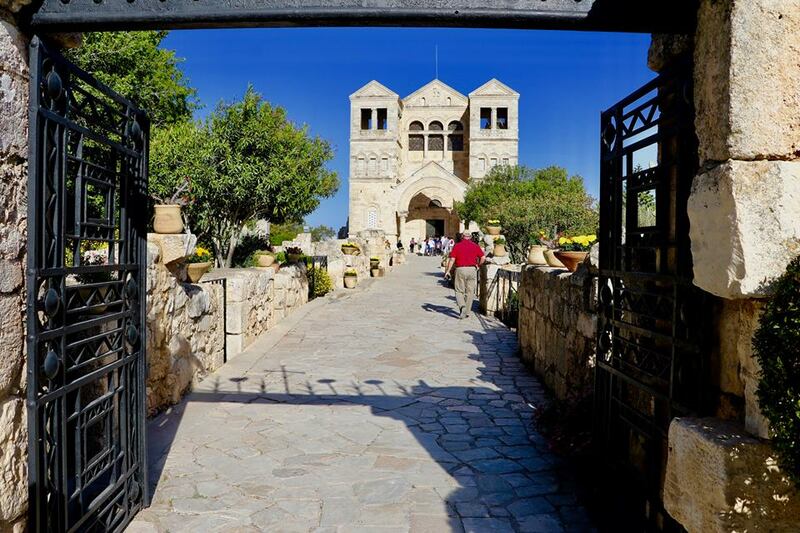 A tour bus will bring you to the village and from there you can continue by bike, walking or by small buses which takes you to the top of the mountain. 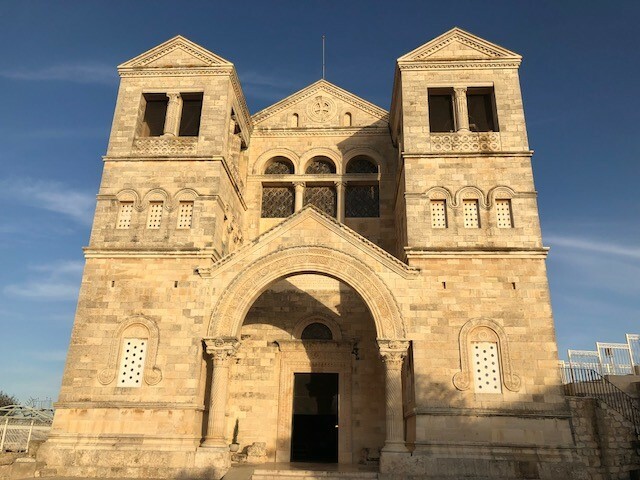 When is the best time to visit the Church of the Transfiguration? 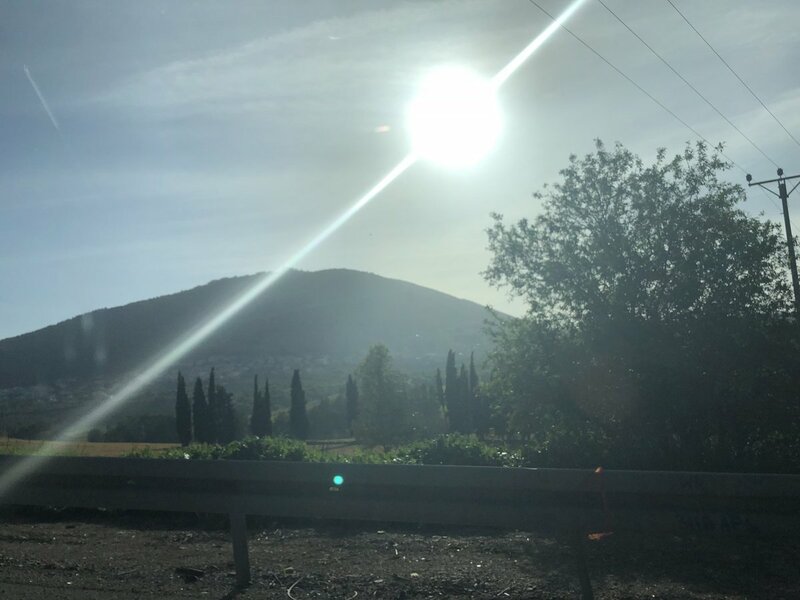 In the Autumn is great (October, November) and even inDecember during Christmas season when temperatures are on average 15's-22's and perfect for travel.